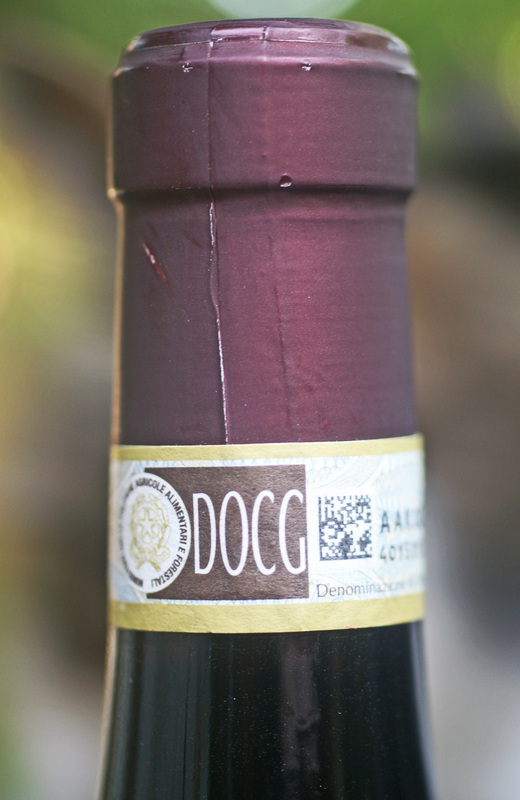 I have long wondered what letters AOC (Appellation d’Origine Contrôlée, France), DO/DOCa (Denominación d’ Origen/ Denominación de Origen Calificada, Spain), DOC/DOCG (Denominazione di Origne Controllata/ Denominazione di Origine Controllata e Garantita, Italy) featured on the labels of wine bottles from France, Spain, and Italy respectively, signified. I did know that European wines are identified by region of origin, not by grape variety, but beyond that I was perplexed as to what else these letters were telling me. The perplexity lifted most unexpectedly one lovely September morning on the edge of the Mediterranean Sea. The tubs of grapes (Grenache) were just arriving in the bed of a small and somewhat battered truck when we arrived. While the group went into the cellar to watch the crushing and to listen to vigneron indépendante Romauld Perrone explain the process, I remained outside to photograph the unloading. I was all ears; never before had I heard or read of AOC being discussed in this way. I wanted to hear more, but another question lead him to another topic. So when I got home, I followed up this intriguing statement with further research in my French Wine Scholar Manual and elsewhere. This time it made more sense, in that AOC indicates terroir, that is, the “delineated zone of production . . .with unique qualities and characteristics stemming from [the] geography, climate, and topography” that the grapes grow in. It may also include delineation of viticulture and winemaking practices. AOC refers both to the region itself and the product (wine) that comes from that region, and is the top rung in France’s classification pyramid. The same is true for DO/DOCa (Spain) and DOC/DOCG (Italy), the top rungs in these two countries’ classification pyramids. All wine classifications systems are a means to control (and protect) the quality of wines of the designated regions. And by doing so, they also offer a means of assuring consumers that they are indeed buying an authentic wine of the region, and within certain quality standards. At the same time, while these classifications are the top rungs on the wine quality control pyramids for these countries, in that the delineated zone of production is smaller in acreage and has tighter restrictions on maximum tonnage/acre production, minimum alcohol percentage, and the varieties and percentages of varieties allowed in the wines of these designations, compared to the lower classification rungs, or non-classified wines, the designations by themselves do not necessarily assure quality. Factors such as vintage, technology, and winemaking practices are equally important in determining quality. The French Appellation d’Origine Contrôlée (AOC) system was established in 1935. As set out in my French Wine Scholar manual, the rules for this AOC system closely define which grape varieties, and viticulture and winemaking practices are approved for classification in each of France’s several hundred geographically defined appellations. Vin Délimité de Qualité Supérieure(VDQS) – Fewer restrictions than AOC, usually used for smaller areas or as a “waiting room” for potential AOCs. 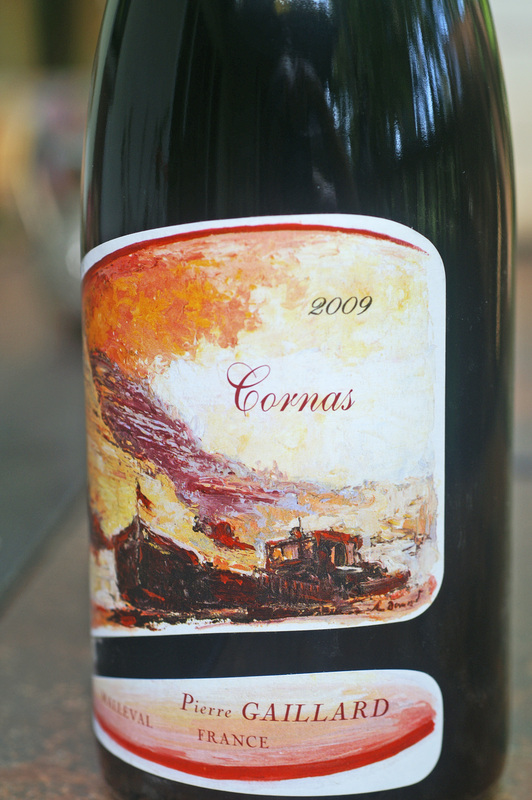 Vin de Pays – Carries with it a specific region within France (for example Vin de Pays d’Oc from Languedoc-Roussillon), and is subject to less restrictive regulations than AOC and VDQS wines. 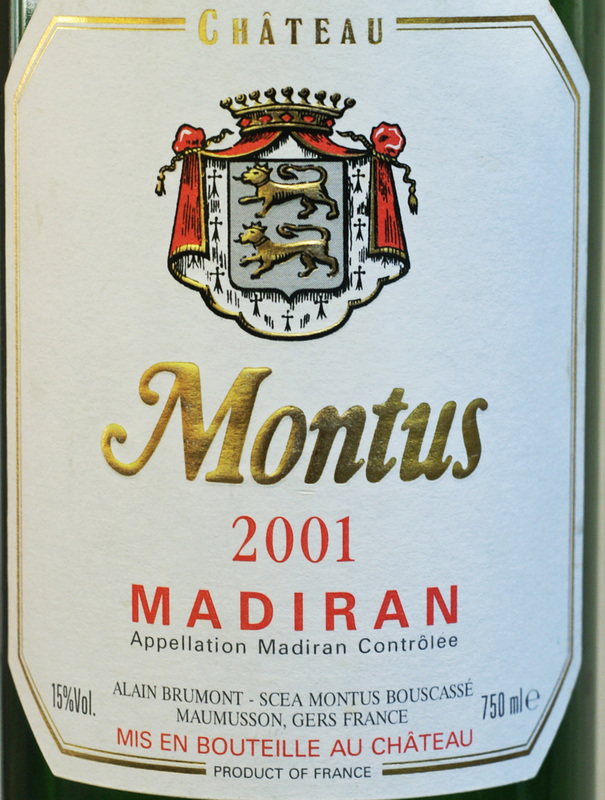 Vin de Table– Carries with it only the producer and that it is from France. 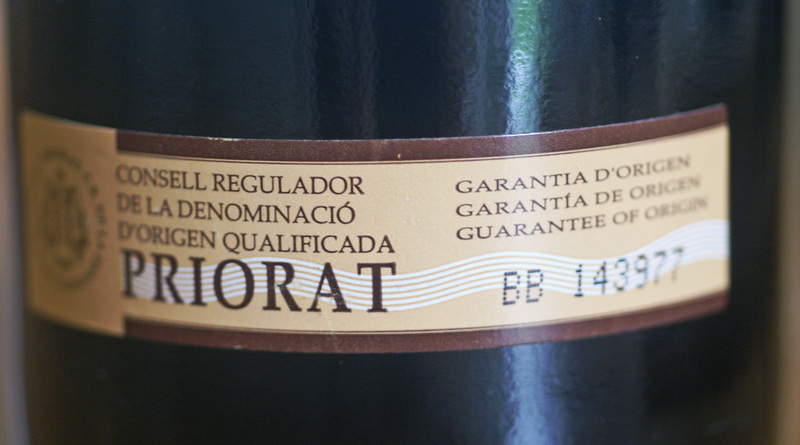 “The mainstream quality wine regions in Spain are referred to as Denominaciones de Origen and the wine they produce is regulated for quality according to specific laws. Vino de Pago (VP; also DO de Pago): these wine regions are centered on individual single-estates with an international reputation, and aspire to the very highest standards with extremely strict geographical criteria. About 15 such estates exist. 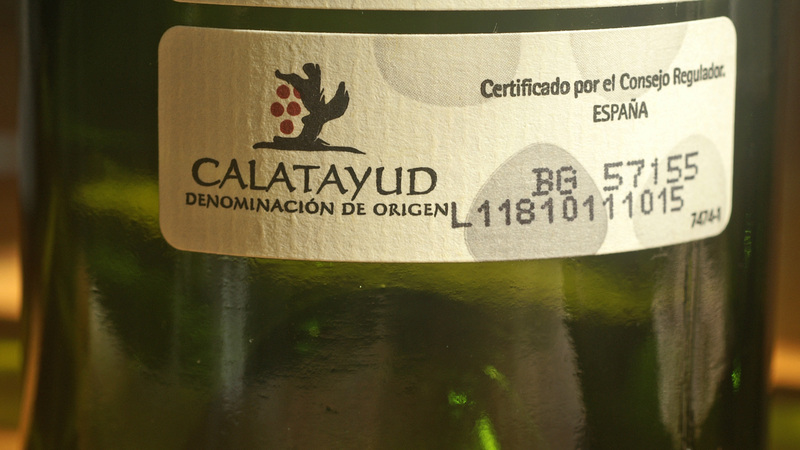 Denominación de Origen Calificada (DOCa); (Denominació d’Origen Qualificada—DOQ – in Catalan): regions with a proven track record of consistent quality are awarded a “Quality” designation. 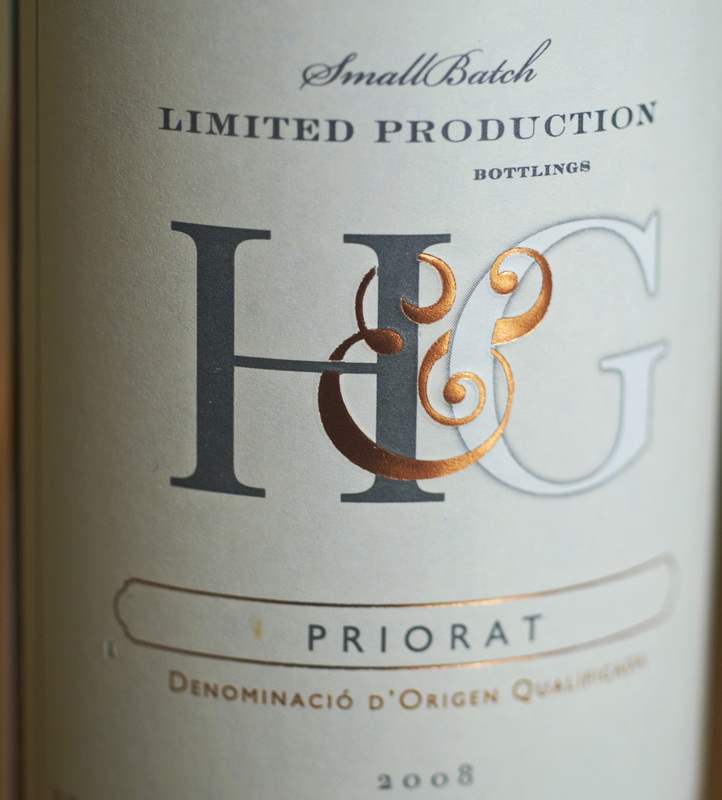 There are only two such wine regions with DOQ/DOCa status: Priorat – DOQ (in Catalonia District); and Rioja – DOCa (in the Community of La Rioja). Denominación de Origen (DO): mainstream quality-wine regions. The greater percentage of Spanish vineyards is in the DO region. 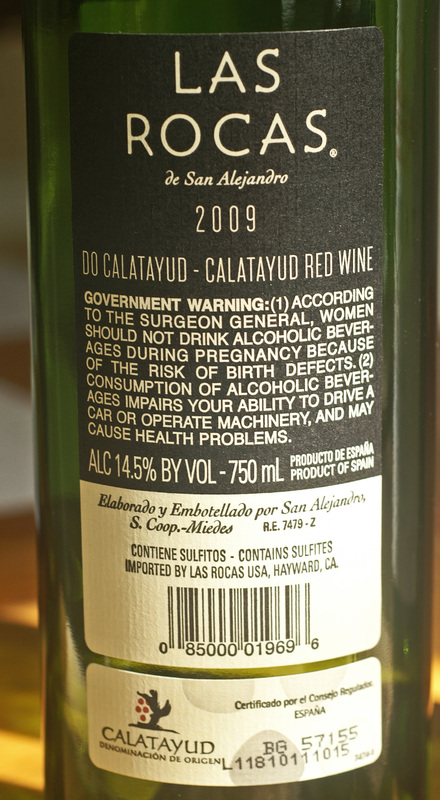 Vino de la Tierra (VdlT): “Country wines” which do not yet have EU QWPSR status but which may use a regional name. Vini DOCG (Denominazione di Origine Controllata e Garantita). This classification denotes the highest quality recognition for Italian wines. 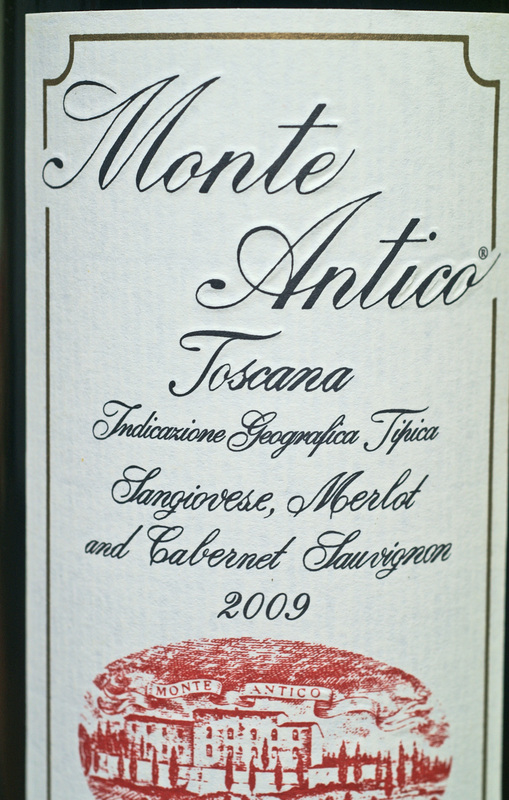 It is comprised of a relatively limited number of first-class wines, most of which are red wines and fall within the Piedmont region, which includes Barbaresco and Barolo wines, made from the Nebbiolo grape, and Barberas; and the Chianti region, which produces Chianti Classicos wines produced primarily from the Sangiovese grape. Chianti Classico wines are DOCG wines produced in the historically oldest part of the Chianti territory, and carry the red rooster on their seals. In Lombardy region, Franciacorta has DOCG status for its sparkling (Metodo Classico) wines. Franciacorta is the only Italian sparkling wine not obliged to declare its DOCG appellation on its label (as is the case with Champagne). Vini DOC (Denominazione di Origne Controllata): DOC wines are made in government defined zones in accordance to specific regulations designed to preserve the character of the wines derived from each of Italy’s defined regions. Vini IGT (Indicazione di Geografica Tipica): This category is reserved to wines produced in a specific territory within Italy and following a series of specific and precise regulations. It also serves as stepping stone to DOC status. Most Italian wine falls into DOC and IGT classifications. Vino De Tavola (VdT) Italian table wines whose only criteria is that they must be produced somewhere in Italy. The classification systems for Spanish and Italian wines are relatively simple, since the top tiers are either DO/DOQ in Spain and DOC/ DOCG in Italy. 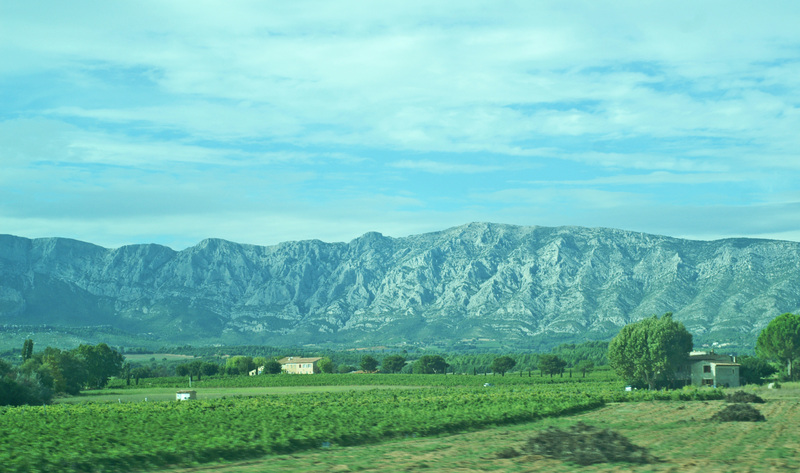 France’s top tier (AOC) classification has hundreds of sub-categories, in order to denote more highly delimited regions and higher quality wines. No need to be overwhelmed, however: just remember that for each region, there is a general AOC that includes all classified wines of the region (some producers for various reasons do not seek classification of their wines). For example, all wines from Bordeaux are Appellation Bordeaux Contrôlée; all wines from Burgundy are Appellation Burgundy Contrôlée; and all wines from the Rhône River region are Appellation Côtes de Rhône Contrôlée); and so on. Within these broad regional classifications are specific small regions where particular grapes have proven to be a superb match with the soil and climate, and have been processed into high quality, limited-production wines for decades, and whose producers have consequently sought a narrower classification for their wines, and higher prices. Premier Grand Cru Classé, Appellation Margaux Controlee, within the AOC of Bordeaux. In a good vintage, price can be €1,500, or more. Nonetheless, neither a prestigious AOC nor DOCa/DOQ nor DOCG are guarantees of quality; nor is price a score! So while some wine consumers spend thousands of dollars or euros to fill their cellars with only First Growth wines from Bordeaux or wines with a 98+ score from wine journals, or with wines from the highest classifications of Spain and Italy, they have no assurance that their wines are the best available in that vintage or region, or even if they will like them when they finally come to pour them. Not to suggest that these costly wines cannot be superb wines. 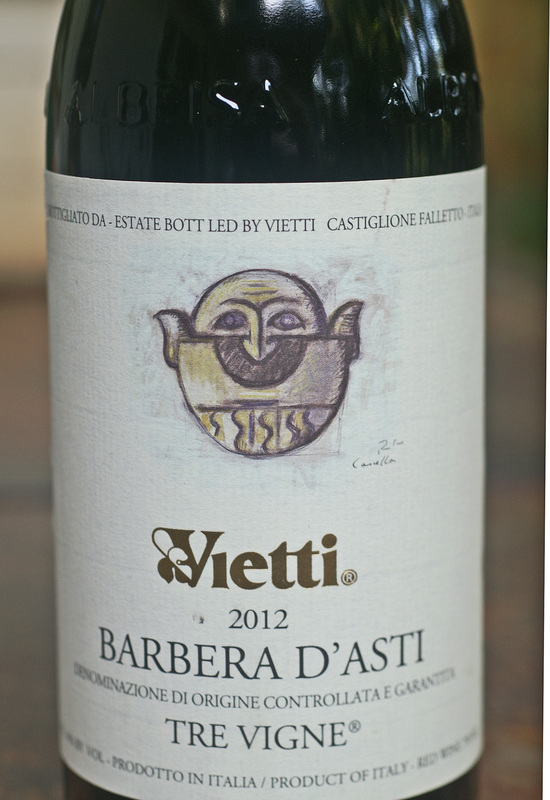 But wonderful wines can be found from lesser classifications as well. When I was in Bordeaux a few years ago, I was invited to a private tour of Chateau Margaux. Following the tour, the host offered me a glass of the 1997 Margaux. It was a lovely wine, with a retail price of US $300. Although just 11:00 a.m., I drank every drop. Not being in financial position to spend more on a bottle of wine than I was spending on three nights in my Hôtel du Charme in Margaux, I didn’t buy it. Instead I drove to a wine store in the village of Margaux, and was directed to a Bordeaux “Cru Bougeoise” for US $30. I stored it for a couple of years, and when I poured it, it was gorgeous. I continue to buy this category of wine whenever I can find it. A great many factors go into the setting of the price of a bottle of wine. Classifications are perhaps just the first important step to making the best wine purchase of classified wines relative to price. Although there is evidence that some of the first delineations of zones of production originated in Spain in the 14th century, this system was not developed into the consistent hierarchy that it is known by today until much later, at the beginning of 20c, in France. The AoP concept is to be adopted by all EU countries over the next few years.